I have 931 for about six months. 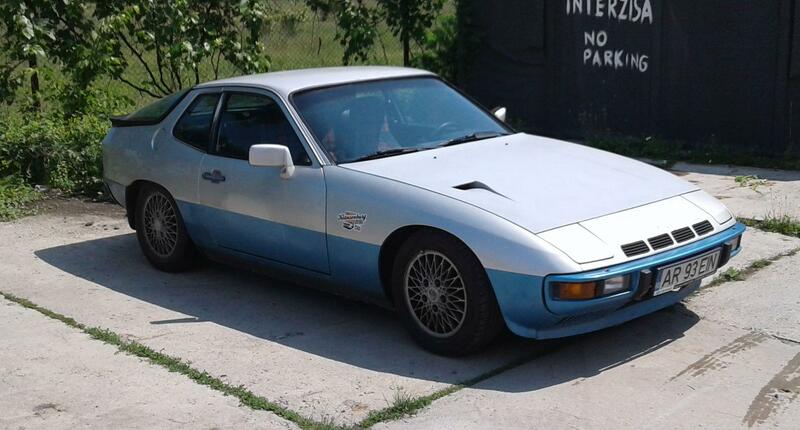 I have previously had a Porsche 924 NA from 6 years. At this time the car is painted and needs to be equipped. Pictures since I bought the car. I think I've seen that car somewhere before... Glad to see it back in the forum. Looking forward to more pictures. Today I took the car from the paint. I just took out the short springs and put on the normal ones. The back of the car is lower than normal. The first step is to make everything to work, Upholstered seats, interior, exchange water pump and distribution. Upgrade: I understand that the turbo phase 1 system has some deficiencies. In this case I would accept an upgrade (phase 2 system). 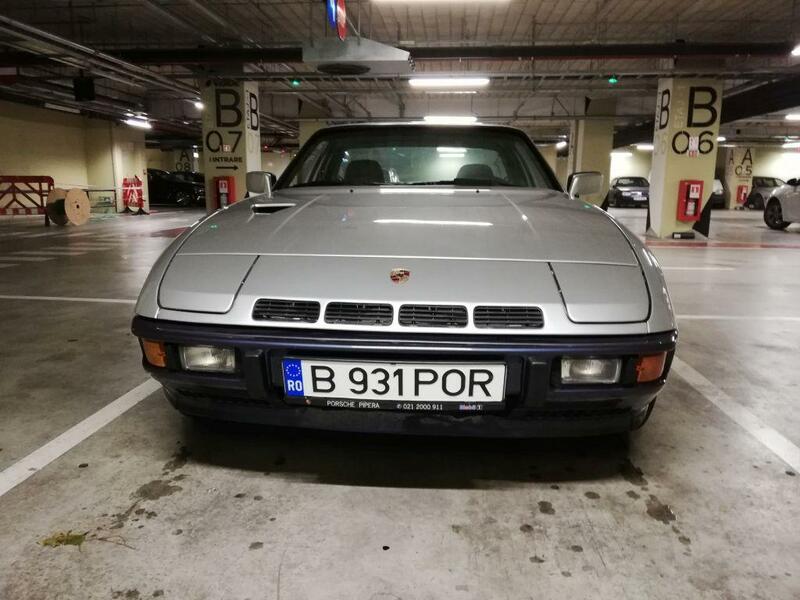 I read on wikipedia that Porsche 924 S1 1979 is very rare. 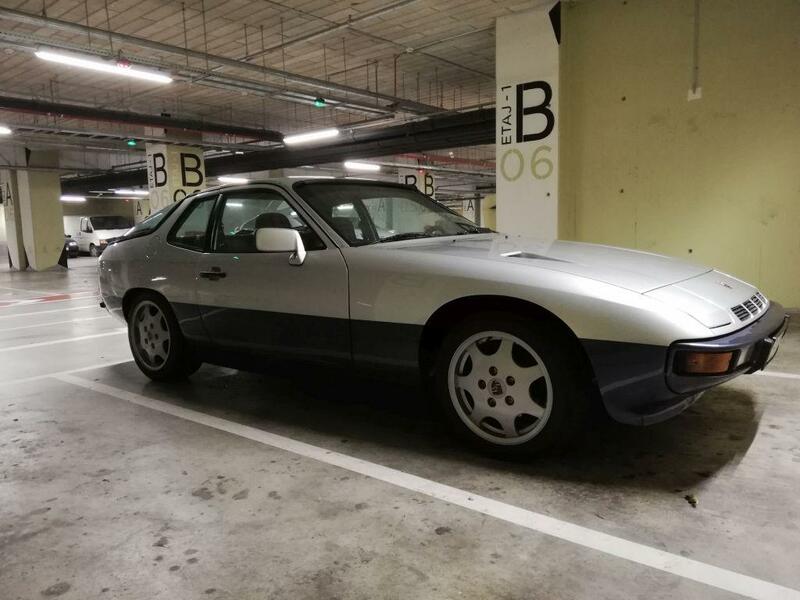 "In 2009 there were less than 10 right hand drive 1979 Porsche 924 Turbo S1s reported worldwide." It's true?? 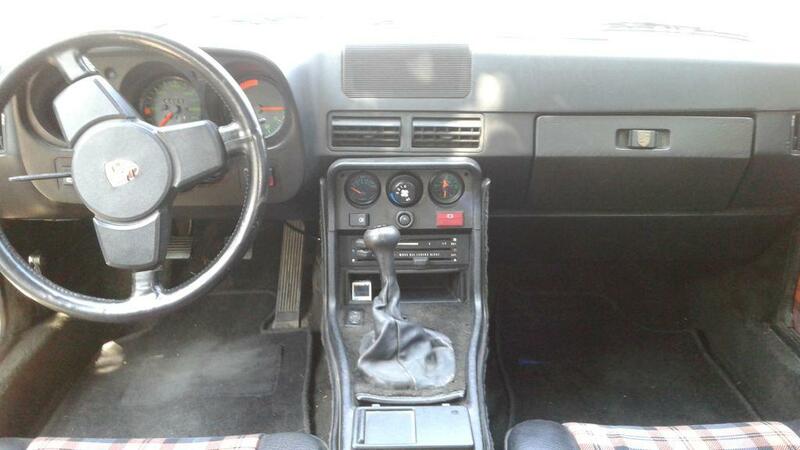 - so few Porsche 924 Turbo S1 RHDs left?? How many get together when it's a Europe-wide event? 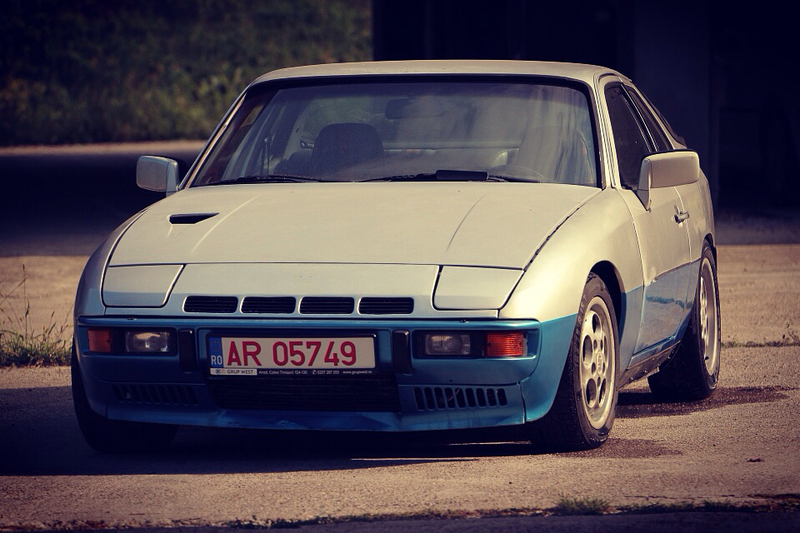 (LHD + RHD 924 turbo). MY79 turbos launched in Feb 79 were German market only until later in ‘79 when MY80 commenced in late August. Then RoW, US and UK were being built. So yes, the German spec cars will be limited. - painted original rims 15 "
- Reupholster the seats (all) - and carpets. - Door hinges + Replaced passenger glass (it's clear with the rest of them are green). 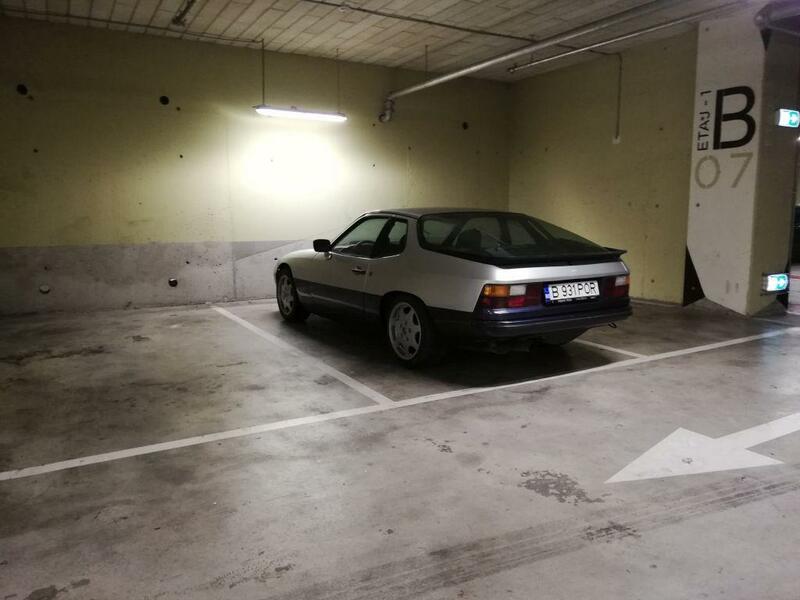 Today the car was registered as a historic vehicle. (H-Plate). 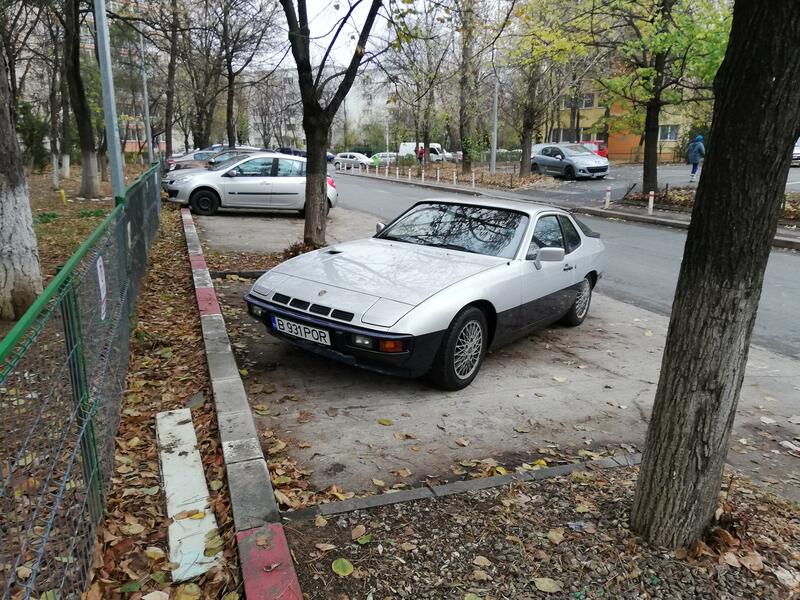 In Romania, the license plates remain unchanged. Only in the documents of the car is mentioned that it is a historic vehicle. Rear wheel looks too inboard. Do you have the 20mm wheel spacer fitted ? I have the 20mm rear wheel spacer fitted. With the 16-inch wheels looks good. With 15" rear looks a little inboard.